Our main goal - the customers' satisfaction. A fexible JavaCardTM products, different factors and ranges. 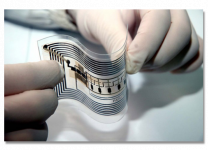 SIM cards needs to become a secure storage element and NFC technology to bring new growth opportunities in the mobile telecommunications market. 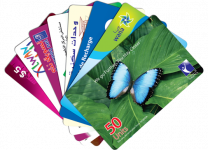 We are one of the leading card manufacturing companies in the GCC region. At the beginning, there was scratch card, then we came up with new "make-life-easy" projects. Our main goal: Customer's complete satisfaction. We are proud that our customers have total confidence in us. Ours is truly a business whose future depends upon the satisfaction of our customers.